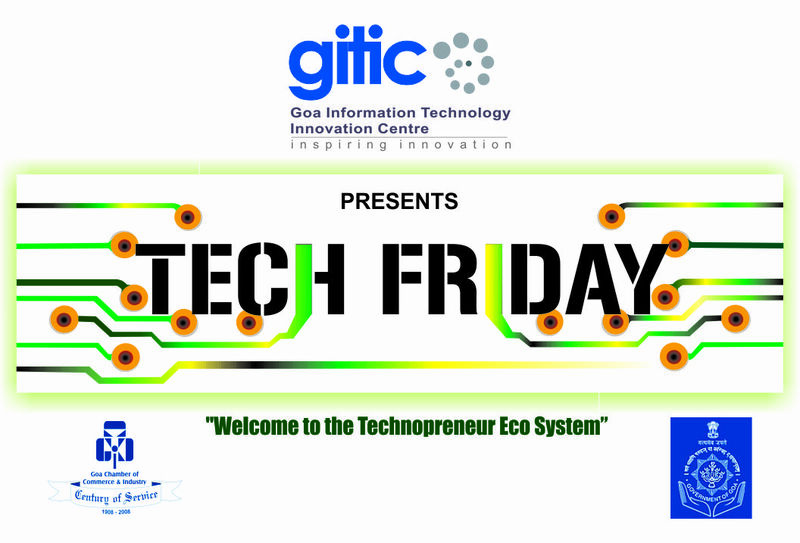 Tech Friday is back once again, join all your fellow techies this Friday, the 24th of April 2015, at Panjim. Everyone here going to be pledging their support for net neutrality, and you can definitely join in. The only catch this time around, dress code, strictly informal.